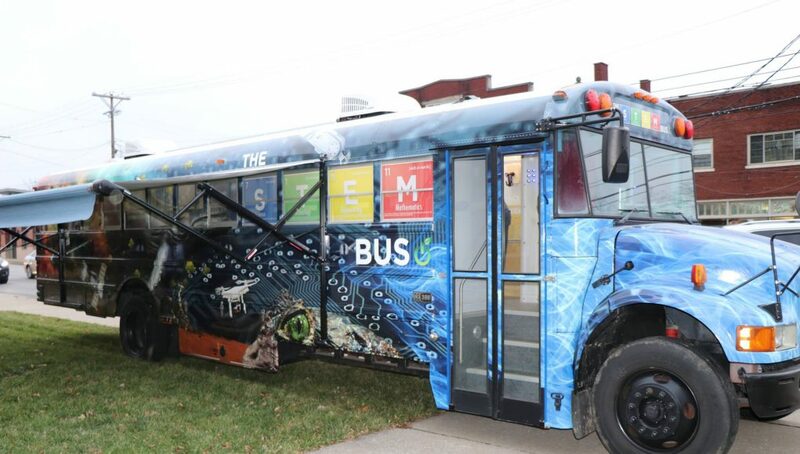 Fayette County Public School board members got a sneak peek of the new STEM Bus in January. Nomi Designs helped fabricate and design the bus along with the FCPS Technology Department and the Kloiber Foundation. 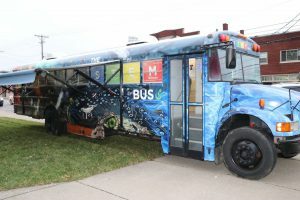 The brand-new STEM Bus offers a dynamic and interactive mobile learning space to engage students in science, technology, engineering, and math. Third-graders are the initial focus as the bus rolls out this semester, with the goal of eventually visiting every elementary school. Sign up for YMCA’s Spring Youth Sports Leagues of co-ed flag football and soccer. Practices begin week of March 25. Soccer games begin April 13 and will be played on Saturdays and played through May 18. Flag Football games begin April 14 and will be played on Sundays and goes through May 19. 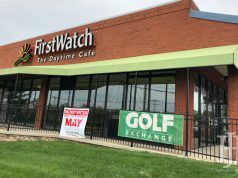 $65 for members, $95 for non-members. This article also appears on page 13 of the February 2019 print edition of Hamburg Journal.